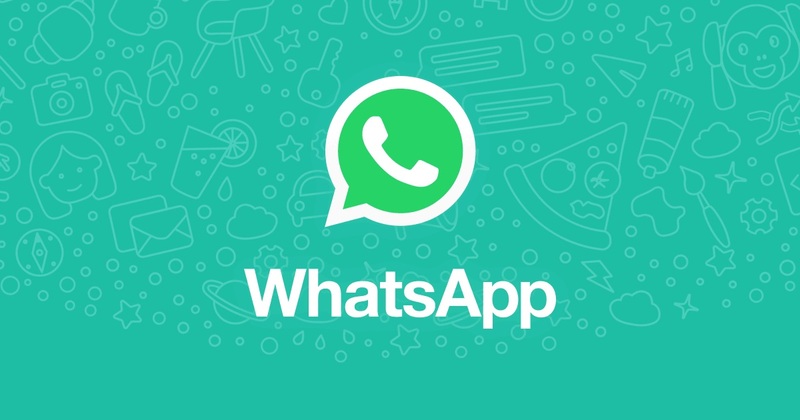 Popular instant messenger WhatsApp has started rolling out a new feature which will further enhance the chatting experience of its users. Available only on Android the company has started rolling out a new feature called Reply Privately. The feature is available for all the beta users and is expected to be rolled out for everyone soon. Users can spot the feature on the WhatsApp beta version 2.18.356. The feature works in Group chats and as the name suggest it enables users to reply privately to a message from an individual contact in a Group conversation. Using the new feature the user will be able to reply to a particular group member in their personal chat. Wondering how to use the new feature? Just follow the below mentioned steps and access the Reply Privately feature from WhatsApp. Readers must note that if they want this feature right now, they need to download the latest WhatsApp beta on Android device. Recently, WhatsApp rolled out Stickers to both Android and iOS users. Presently, the WhatsApp sticker store consist of thirteen sets of Stickers including the pre-installed -- Cuppym Salty, Komo, Bibimbap Friends, Unchi & Rollie, The Maladroits, Koko, Hatch, Fearless and others Banana.